Group classes are held 4 times a week on Wednesday, Friday, Saturday and Sunday (please refer to the schedule). Tai Chi - Beginning students learn the Lao Jia Yi Lu ( first routine) and Push Hands techniques. More advanced students may progress to Lao Jia Ever Lu (Cannon Fist) and Taiji sword. 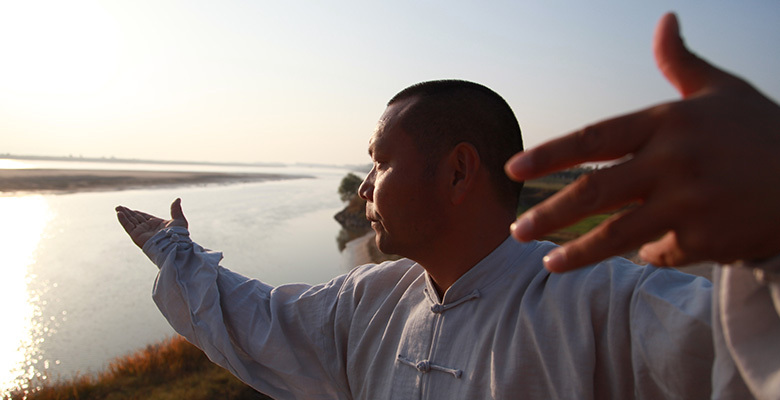 QiGong - group classes focus on the practice of traditional Shaolin QiGong techniques including Xing Ye Ba and Iron Body. 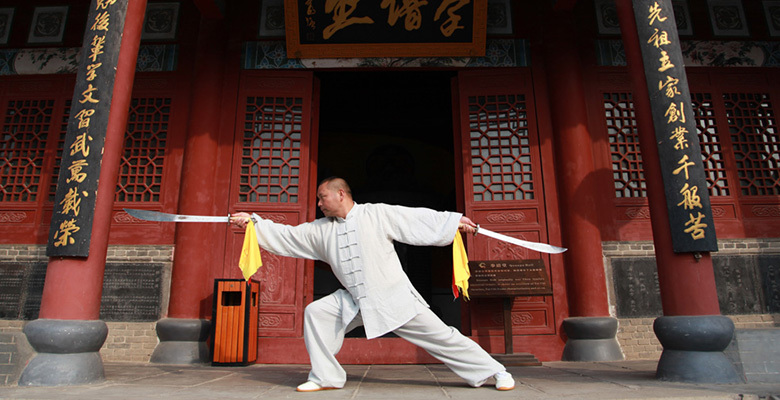 Xing Yi Quan - Dashifu teaches Song Style Xing Yi Quan and traditional Xingyi Sword. Private sessions are tailored to meet the needs of the student. Age and physical condition do not matter. Areas of attention include back pain relief, sexual vitality, martial arts training, mental focus and much more. The wealth of knowledge available is overwhelming. Private classes for all disciplines are available during the week.Classes are subject to availability and need to be scheduled in advance. Call or contact us online to schedule a consultation.